Thank you for your patience while it has taken me several months to get our blog updated!!! Feb 21st...Crop Night~ Don't miss out on Food, Friendship, & of course Crafting!!! Bring a project and a snack to share. Someone will get crowned Queen of the Crop and everyone wins a prize. Feb 22nd... 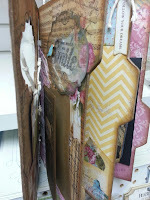 Happy Love Album~ Cheri Piles (a member of Teresa Collins design team) will be teaching this amazing album using the You are my happy collection from Teresa Collins. 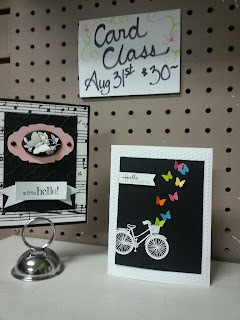 Card Class samples are now posted and in the store. Scroll below and click on ethe picture of the cards to see detail. 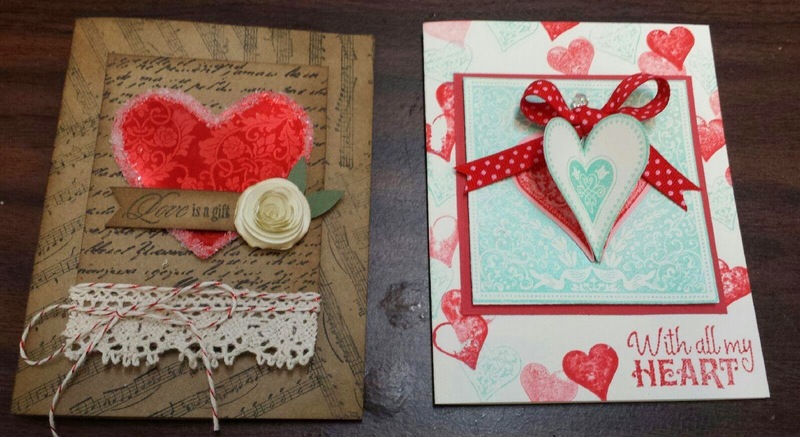 This is just a sample of 2 out of 6 card. 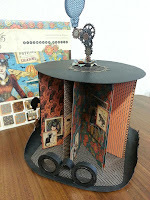 Aug 17th ...Hat Carousel Album Cost~$45: Melissa is doing another very unique and creative interactive album using the new Graphic 45 "Steampunk Spells" line. This is super cool. A sample is in the store and the supply list will be minimal. Aug 24th.. 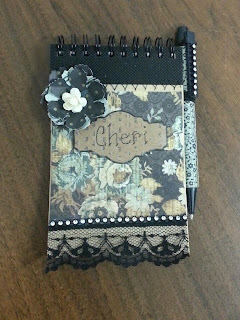 Vacation Destination Album Cost~$35+tax:Cheri Piles will be back with us using the Teresa Collins "Far & Away" paper collection to make this Vacation Destination Album.This is a FULL album jam packed with all kinds of goodies. 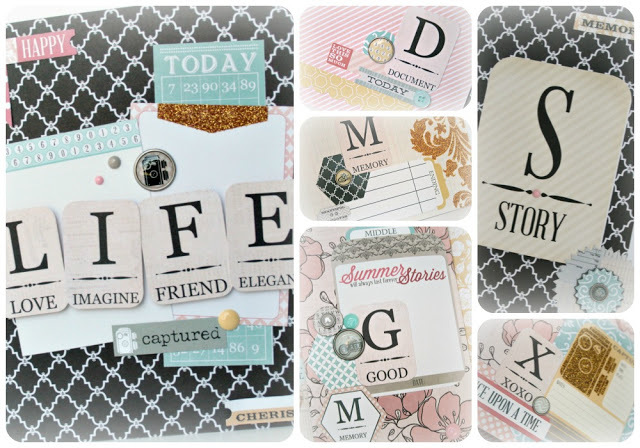 She shares how you can create a mini album that you or a loved one will treasure and it does not have to be a far off place necessarily but a place or day trip to celebrate those you love! Holds up to 25 photos!!! Total of 26 pages when you are done!! 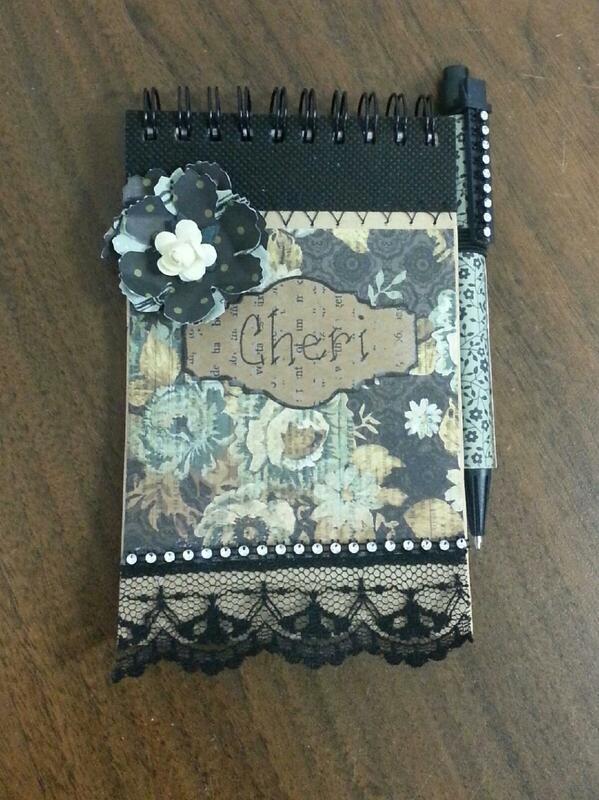 There are 10 additional journal tags for your pocket pages as well. 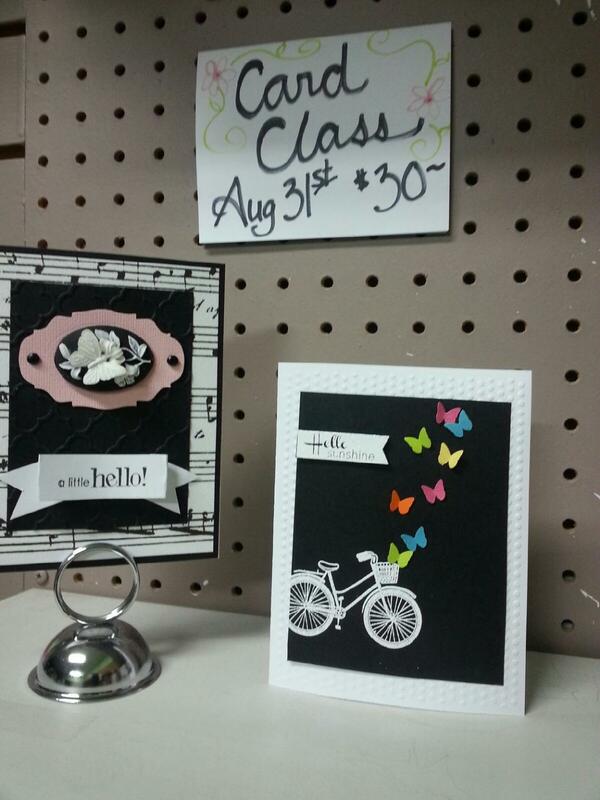 Aug.31st...Card Class Cost~$30: Cheri will be teaching her monthly card class. 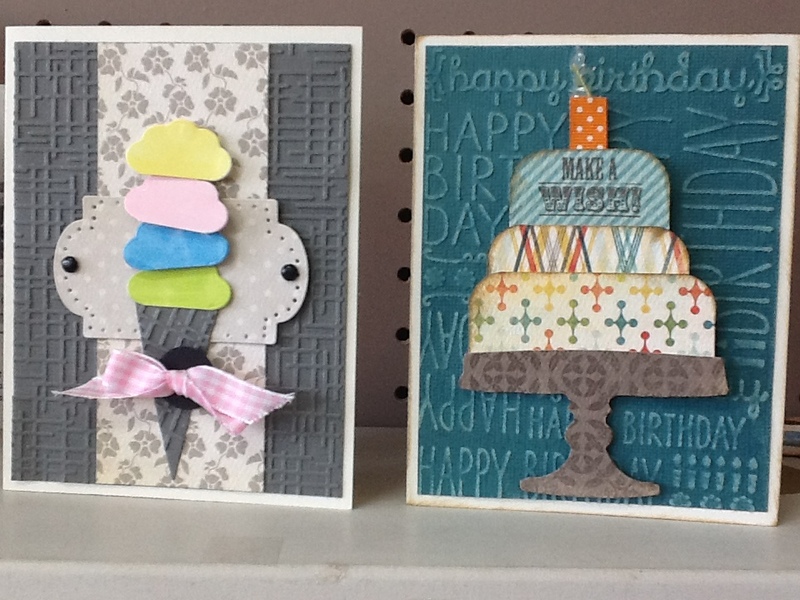 Come and learn new tips and techniques while Cheri shows you how to create these 6 Cards. This class always fills up fast, so don't miss out. Samples will be in the store Soon. 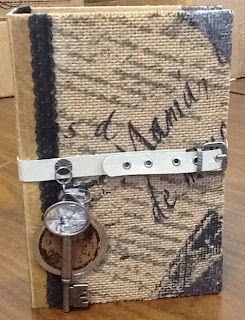 June 8th~ 10am Industrial Chic' Album Cost $45- Melissa will be using one of Primas new paper lines, Engraver in this album. Come learn some new techniques! 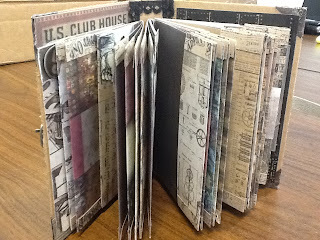 June 15th~ 10am Family Binder Album Cost $30- In this class you will be making a not so mini album using a 10x12 Naked (kraft) 3-ring binder with pockets. You will using several different materials to make the pages. 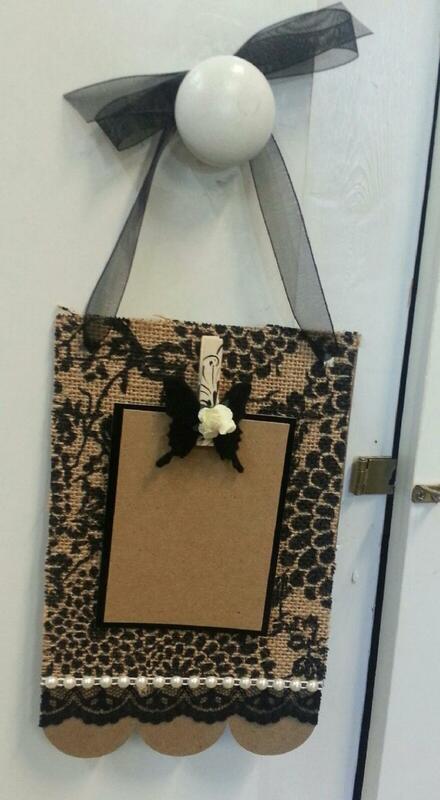 Like, fabric, canvas, burlap, and more! 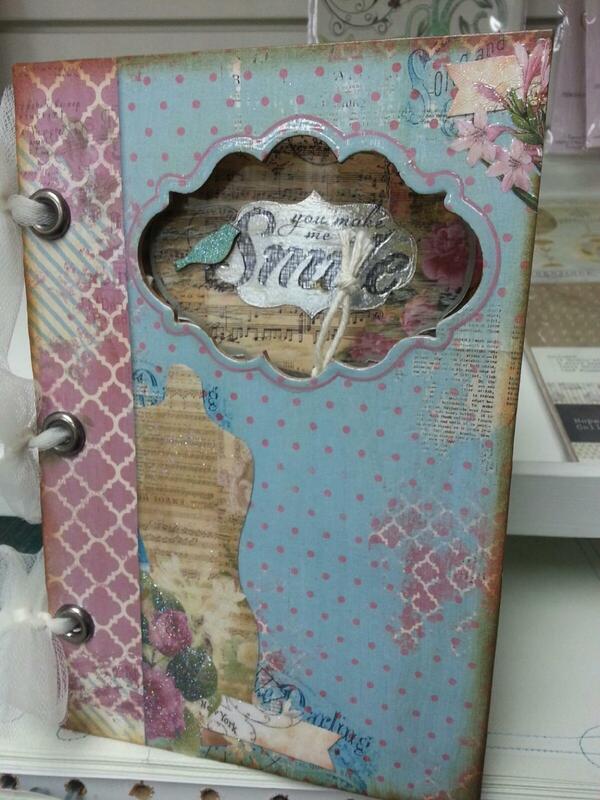 Here is a sneek peek of the binder and papers being used. I'm hoping to have the sample finish soon. **This Class will be taught at a later date. Cheri will be having a all day Make-n-take day instead. 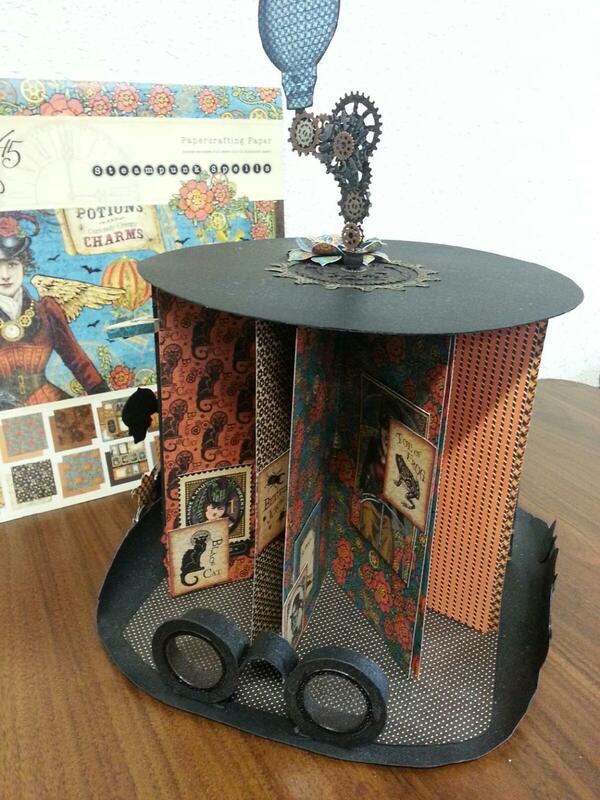 June 22nd~5pm Crop Nite $10- Come join the fun working on your own project. Bring food to share. And win a prize!! Maybe you will be crowned Queen of the Crop!! 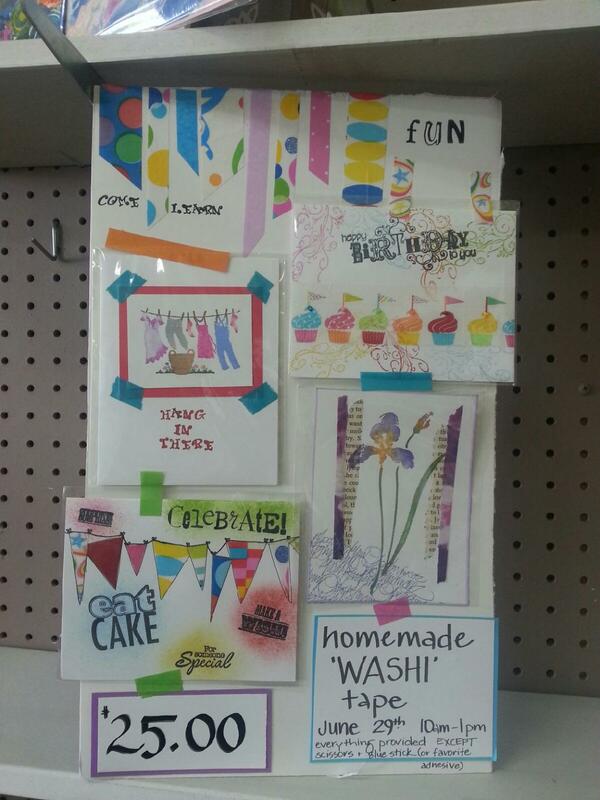 June 29th~10am Handmade Washi Tape Cards Cost $25- In this Class Denise will teach you how to make handmade washi tape and make as many cards as you can! *** YOU MUST PRE-PAY FOR ALL CLASSES AT THE TIME OF REGISRATION AND PAYMENT MUST BE CASH OR CHECK. 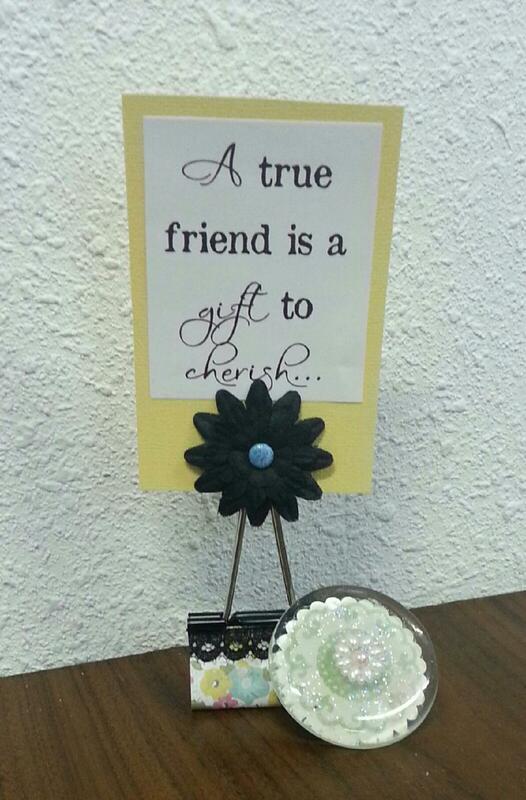 Fri.May 17th~ Crop Nite 5 pm $10..Fun, Friends & Food! What could be better than that on a Friday Night? 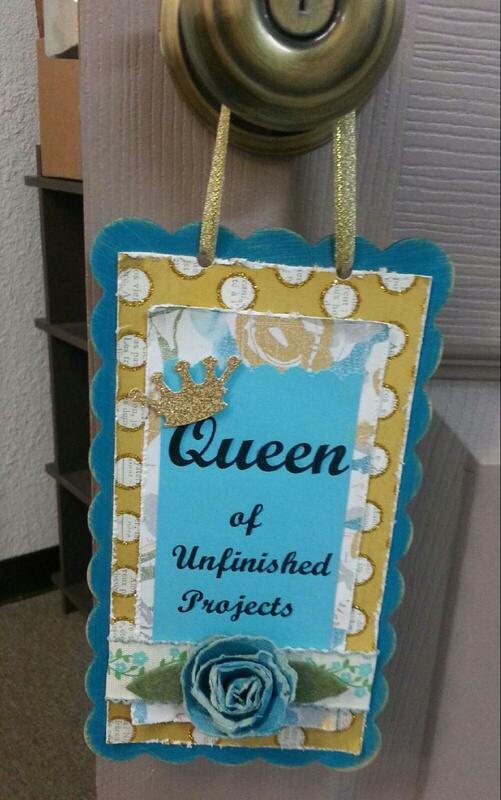 Bring a Project to work on, food to share, and win a prize! 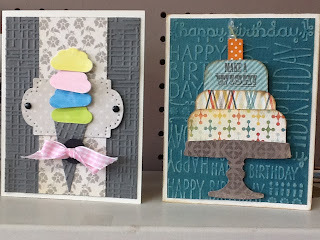 Sat.May 18th~ Card Class with Cheri... Time:10 am Cost:$30... Come make a variety of Birthday cards learning various techniques. You will not be disappointed! Thur. 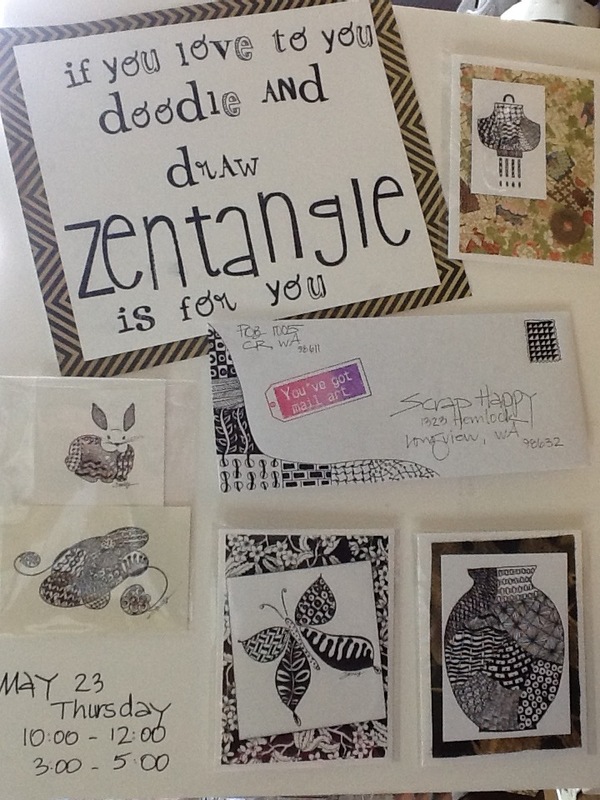 May 23rd~ Zentangle Doodling Class with Denise: Time:10am-12 OR 3pm-5 Cost: $20...Denise will show you how to doodle the Zentangle way. 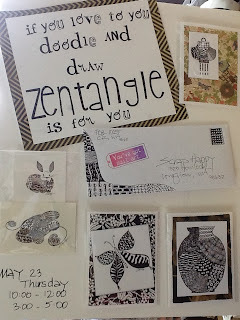 This is a fun technique to add to your scrap booking, card making or as art to frame! Sat. May 25th~ Tim Holtz style album with Melissa... Time: 10am Cost: $45... 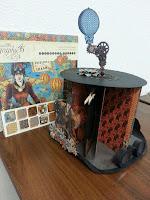 In this class Melissa will be teaching a unique way to bind an album, and will be providing many assorted embellishments. 19th- 5 p.m~ Crop Nite $10...Come join us for a fun filled night and win a prize! bring a project to work on and a snack for share. You may even be crowned Queen of the Crop! 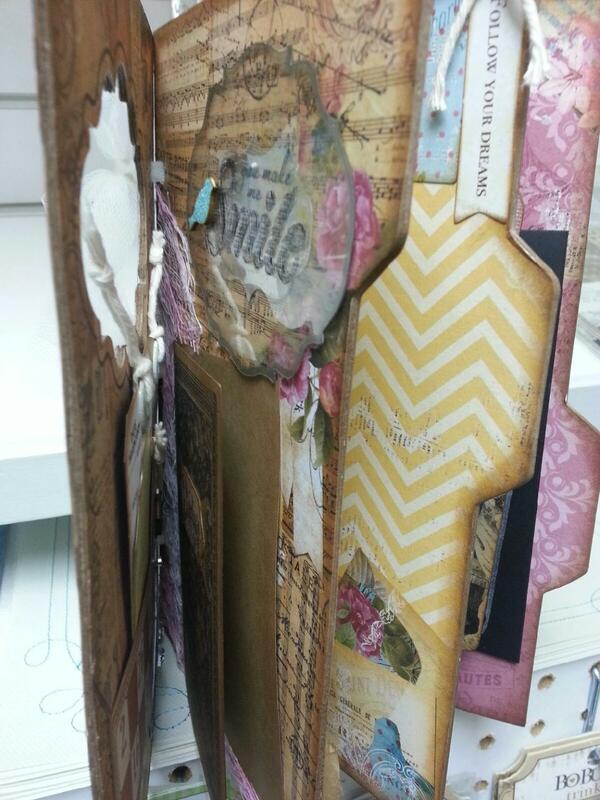 20th - 10 a.m~ $40 Bo bunny Mini Album...Melissa will be teaching how to embellish a pre-papered album using the C'est la vie collection from Bo bunny. 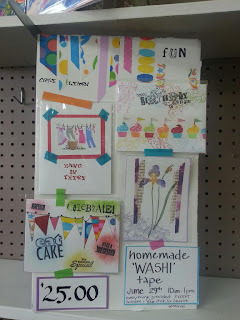 26th - 12 to 3~ Lifestyle Crafts Free Make-n-take... We have a rep from Lifestyle Crafts coming to demo their products including the Letter Press and providing some make-n-take projects. They are also giving away prizes. This is Free! You must pre-register! Limited space avalible. 27th - 10 a.m~ $35 Remember This Album... Our new instructor Cheri Piles created this album around the unique spine using Teresa Collins Designs Memories collection. 10 a.m - 7 p.m EVERY DAY!! any time between 10:30 and 5:00. 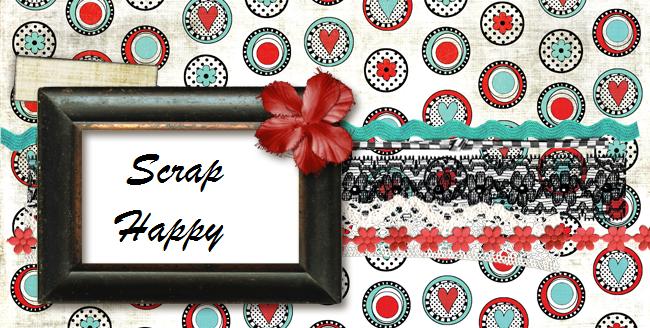 Here's a big thank you to all of you who participated in the Scrap Happy Retreat. The Northwest Paper Chase is under way! we have had about 45-50 paper chasers so far! So exciting to meet people from all over. You might want to think about participating next year. We will resume teaching classes in April. 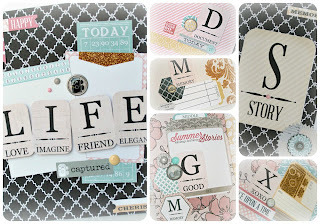 Welcome to the Scrap Happy Blog! Huge selection of clear and cling stamps! My Minds Eye, Basic Grey, Bo Bunny, Jillibean Soup, 7 Gypsies, Tim Holtz, Graphic 45, We R Memory Keepers, Fancy Pants, Kaiser Krafts & much more!